Help Beowulf fight off the monster Grendel and his mother to win the jackpot in this pokies game from Quickspin. 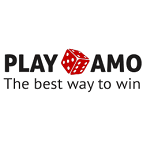 You will have great features on the game to help you with winning combinations. 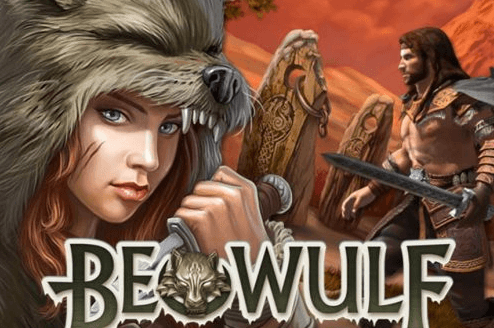 The Beowulf pokies game has five reels and 25 paylines for an epic gaming adventure. The theme of the game features icy mountains as the background. Symbols that can be seen the reels include the low paying symbols which are the card symbols and the Celtic-decorated tile. The high paying symbols are the characters known from the Beowulf story. There are traditional features that you will find on the Beowulf reels including; the wild and scatter symbols. 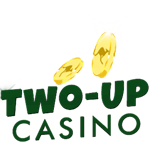 However, the game has other features which make this pokies game even much more fun. The Grendel feature is random and can be activated when a number of wild symbols appear on the reels. Grendel will appear on reel five, and the number of the monster that appears on the reels determines the number of re-spins you will receive. Beowulf will move from the side of the reels to fight off the Grendel that appears on reel five. Once done, the wild symbol will appear on the reels and remain locked until the re-spins are finished. Land three or more dragon symbols on the reels and activate the free spins round. In this round, Beowulf will fight with the dragon. 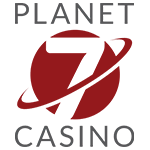 The number of free spins is dependent on the fight. The fight begins when the sword or the dragon eye wild symbols land on the reels. The sword represents a hit on the dragon for Beowulf and the dragon eye for the dragon hit. There is a health bar for both and the one whose health bar is finished first loses, and that is the end of the free spins round. If Beowulf wins the fight, an additional three free spins will be awarded. When the sword symbols land on the reels in the free spins round, it will be locked in place until the dragon eye symbol appears on the reels. 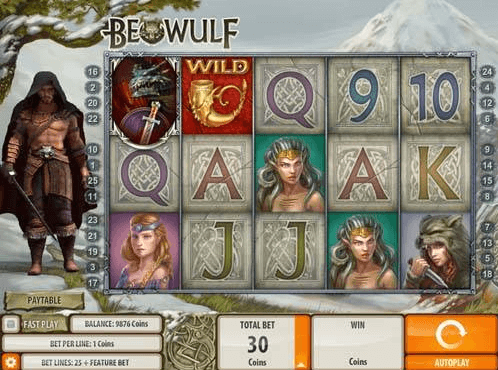 The Beowulf pokies game has excellent features and symbols that can help improve winnings. 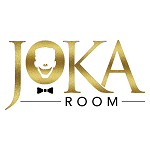 Find this casino game at the best Quickspin casinos and play for real money. 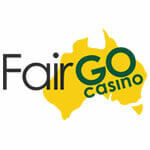 Claim top bonuses to boost your pokies gaming bankroll.